Lady Gaga is always one of the first in line to help those in need, and it has just been released that she will be taking another huge step in her effort to help troubled teens by offering free counseling before all shows on her Born This Way Ball 2013 tour. 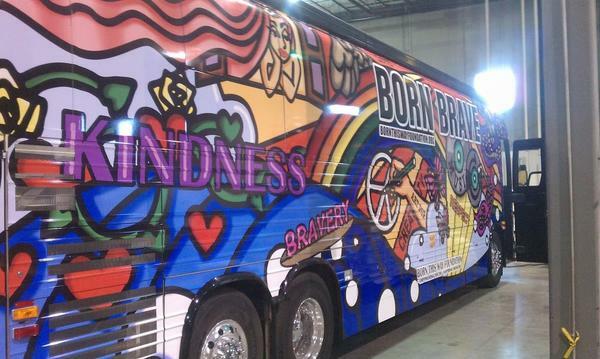 The sessions will take place on the BornBrave Bus, where fans in need can get free therapy, food, games, and music. Gaga explained on her official Facebook page that, “At the BornBrave Bus you have access to professional private or group chats about mental health, depression, bullying, school & friends.” This is the latest and greatest effort that the superstar has made after launching the incredible Born This Way Foundation in 2012 to help combat against bullying. 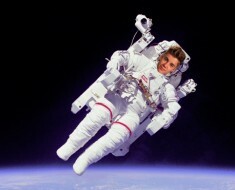 Keep up the good work Gaga, we need more people like you out there!